An innovative suite of services designed to get cars off the lot and on the road faster. WE’LL CUT YOUR KEYS AND YOUR COSTS. From corporate fleets big and small to federal, state, and local fleets—nothing is more important than keeping vehicles running and productive. 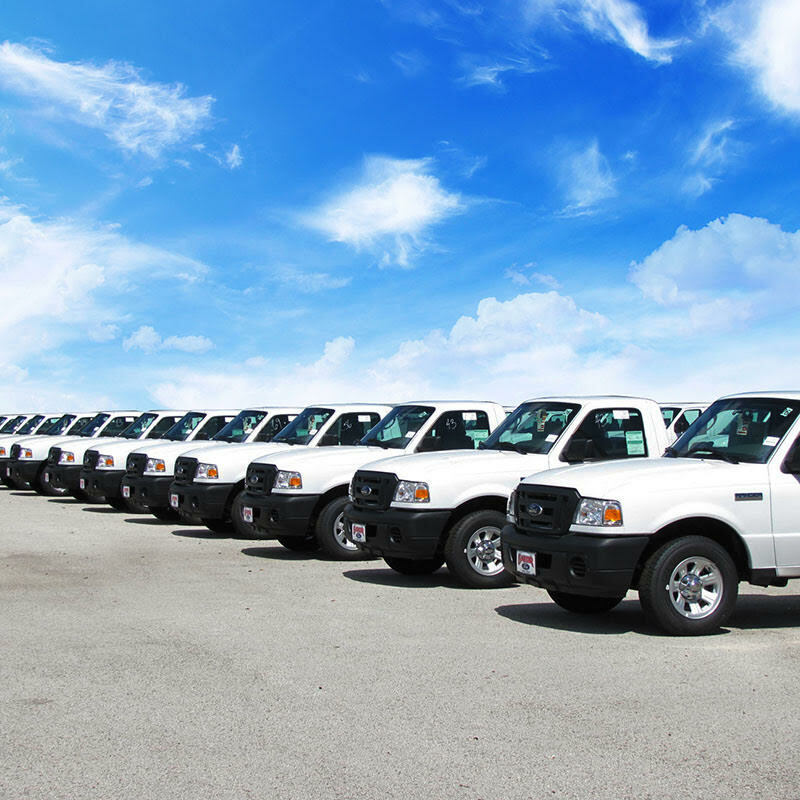 As the fleet industry’s preferred key replacement vendor, we understand the unique key replacement challenges fleet managers experience. Our industry-unique solutions offer prices so low, our clients can outfit their vehicles with multiple spare sets of keys. 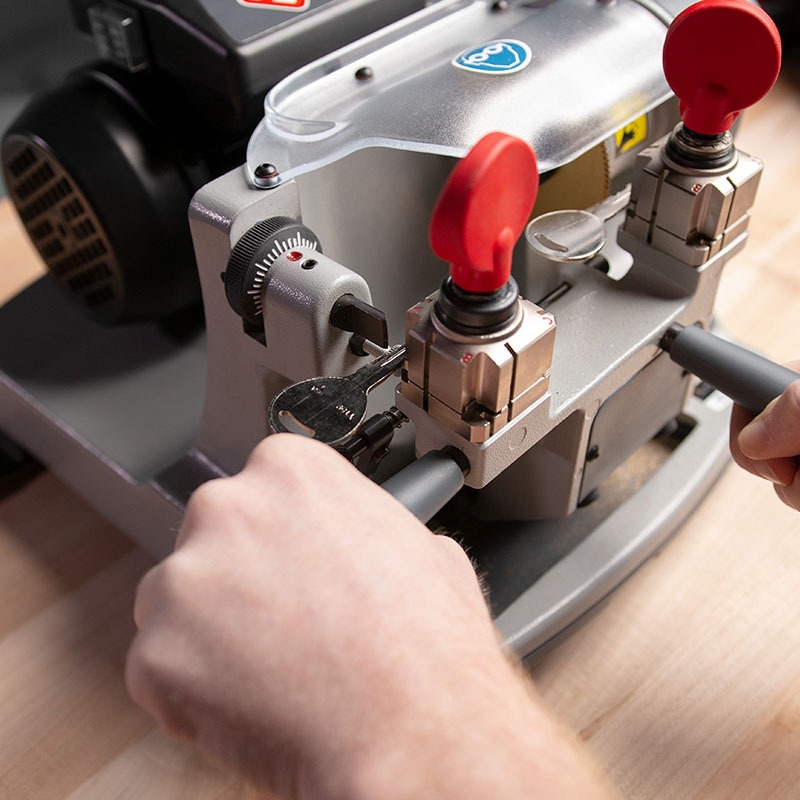 Do you cut keys in-house? Let us supply you. Enjoy the pricing, selection, and technical support from the world’s largest, most trusted key replacement company. Discover the option that works best for you. Every fleet has surplus keys. We pay top dollar for worn out, broken, or surplus keys. Our unique, proprietary recycling program restores them to like-new condition, so you can use them on other vehicles—cutting your costs even more. 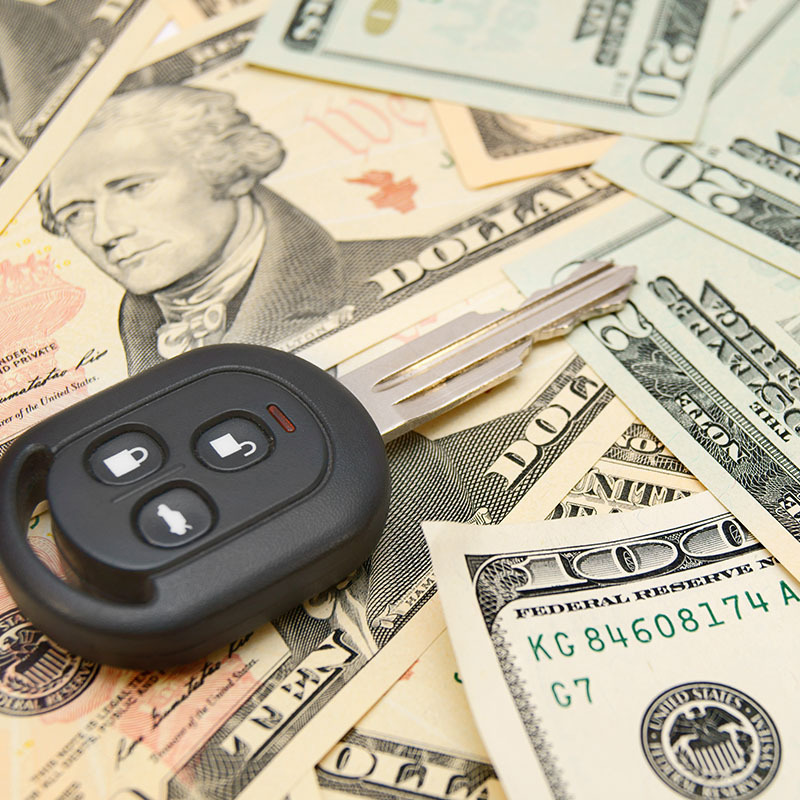 DISCOVER WHY 100% OF MAJOR FLEETS CHOOSE CAR KEYS EXPRESS. 400+ employees dedicated to key replacement working for you. On-demand mobile service and same-day shipping available. Guaranteed lowest prices—no bait and switch. 1,300 SKUs in stock—OEM, aftermarket, and remanufactured keys. Our 250+ key experts train your employees coupled with gamified online training. 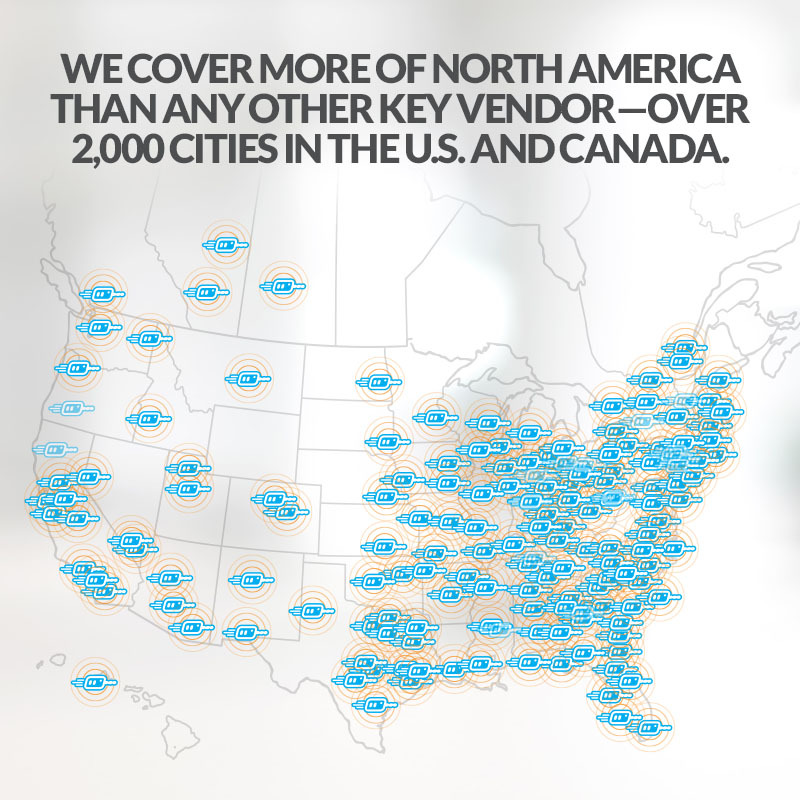 Hundreds of technicians nationwide, dedicated customer service, and corporate support.